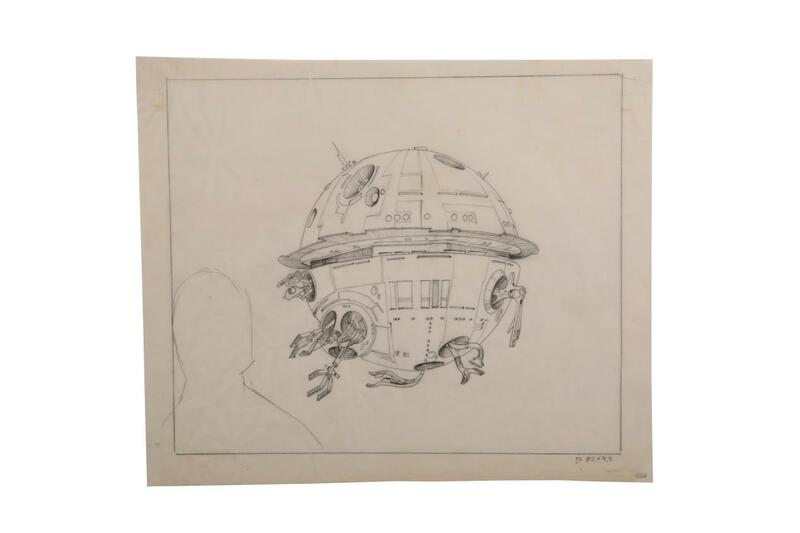 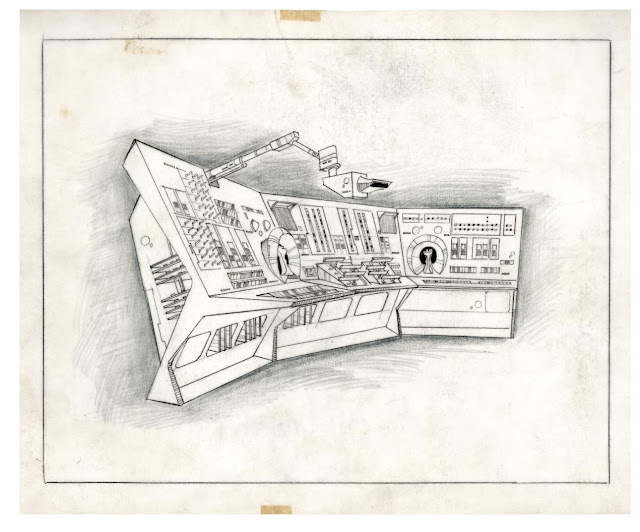 An exclusive collection of Star Wars hand-drawn concept art and production stills by the legendary Art Director and Production Designer will be available to bidders in Prop Store’s upcoming Harry Lange Auction from Friday 5th April 2019, with lots closing on Friday 19th April 2019. 70 lots will be up for auction, with reserves starting as low as £100. 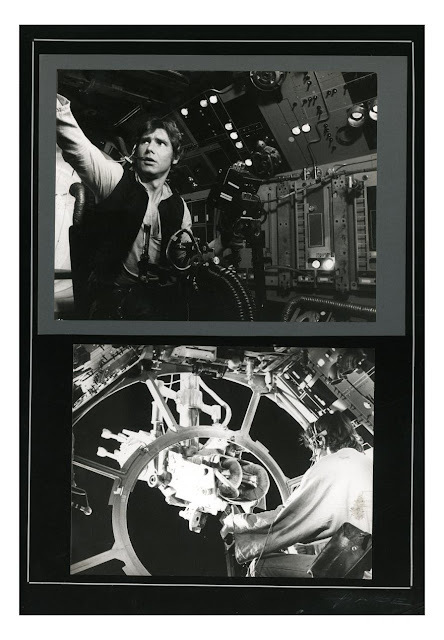 Harry Lange is best known for his work on Stanley Kubrick’s 2001: A Space Odyssey and the original Star Wars trilogy, most notably receiving an Academy Award nomination for his work as an Art Director and Set Decorator for The Empire Strikes Back.